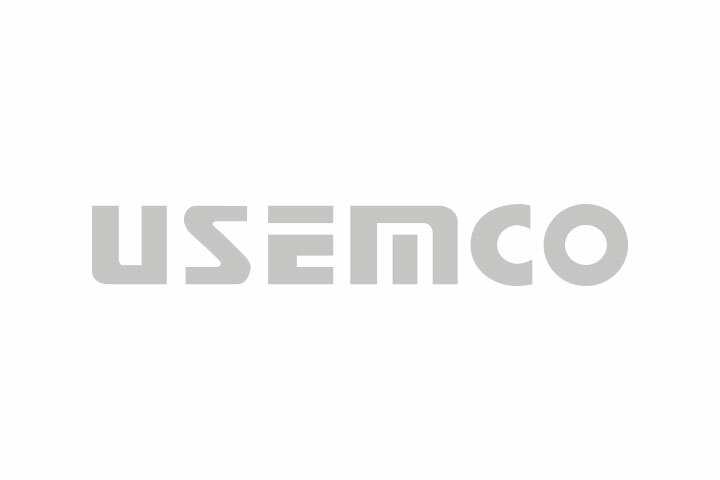 USEMCO - BBC Pump and Equipment Company, Inc.
Usemco provides pump system controls designed per project need. From simple across the line start with float control through variable frequency drive systems with programmable control logic. Complete factory built underground, sub-grade or above ground pumping stations for sewage or water booster systems.